Did you know we do Remote Desktop Support practically every business day? service call to your location required. This saves you TIME and MONEY! fastest possible response time when your business needs us most. Work stoppage is the highest priority and requires immediate attention. We consider immediate to mean in a few minutes to a few hours, not a few days. We will leave a routine appointment to respond to a work stoppage. we do Provide Support to Home-Based Businesses. We are experts at managing Small Business Networks! PC upgrades, such as larger hard drives, more powerful processors, additional memory, etc. and are usually the BEST upgrade you can buy. 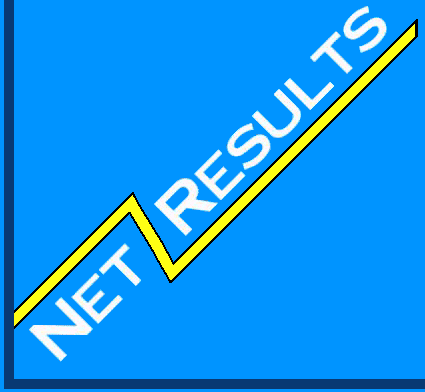 Net Results was established to provide professional, affordable PC and Network support to Seguin, New Braunfels and surrounding areas. Richard Schrauth has over 25 years experience managing networks. He is an expert at troubleshooting computer and networking issues. He has a Bachelor of Science in Business Administration and a Master of Public Administration. He is a Microsoft Certified Systems Engineer and a Microsoft Certified Systems Administrator. His CompTIA certifications include A+ and Network+. If you would like your link added or removed from our website, please send an email to Rich@SeeNetResults.com.